Nematodes are a simple and effective way to control a variety of garden pests. Nematodes are naturally occurring microscopic worms, already present in our soil. 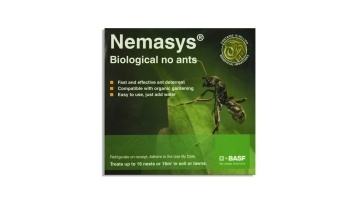 Beneficial nematodes attack and kill targeted garden pests.They are an effective biological control with no pest resistance issues, easy to use and compatible with organic farming.